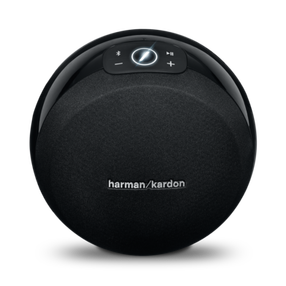 See how the high quality audio of Harman/Kardon has been integrated into your favorite consumer electronics. 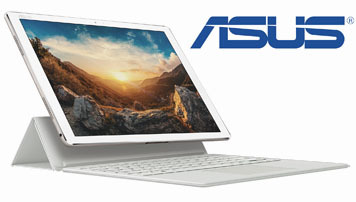 ASUS and Harman Kardon partnered to bring high quality audio to ASUS’ new line of ultrabooks, notebooks and monitors. 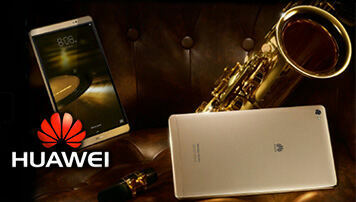 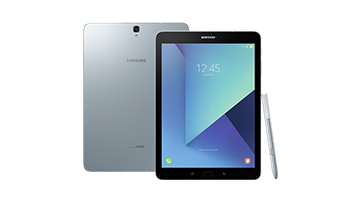 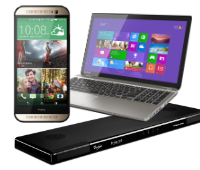 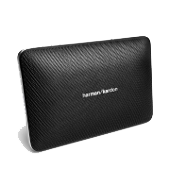 Huawei and Harman Kardon partnered to bring unparalleled audio to the MediaPad M3. 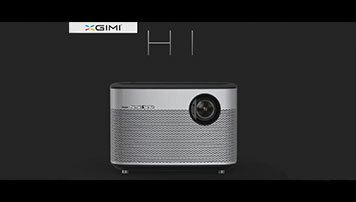 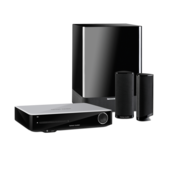 XGIMI and Harman Kardon partnered to bring you high quality audio in smart projectors. 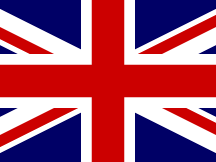 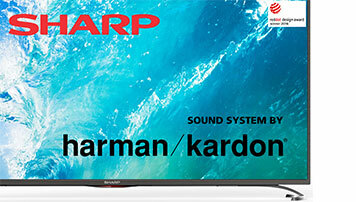 SHARP and Harman Kardon partnered to bring high quality audio to SHARP’S new line of televisions. 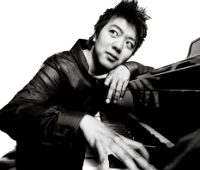 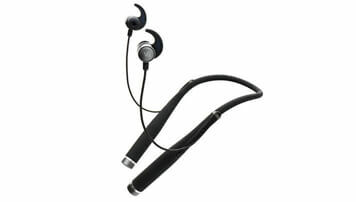 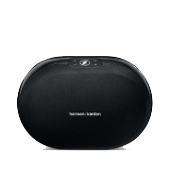 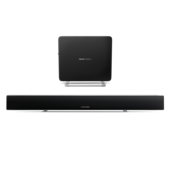 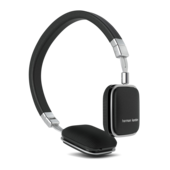 Samsung and Harman Kardon partnered to bring high quality audio to Samsung products. 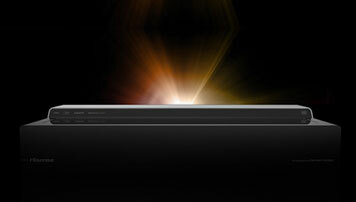 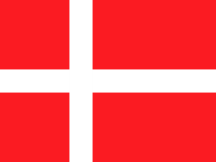 Hisense and Harman Kardon partnered to bring high quality audio to Hisense’s 100” Laser TV.